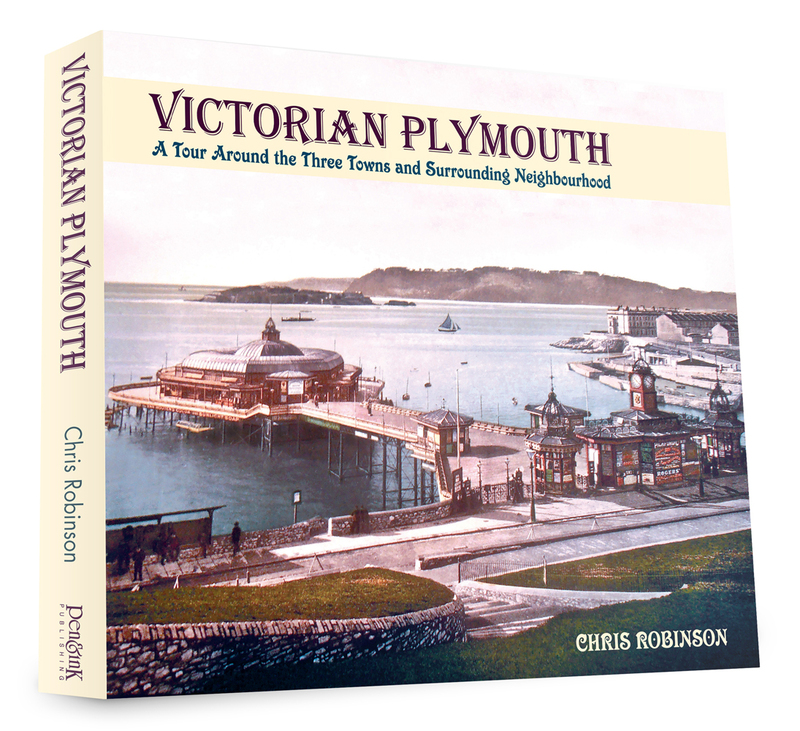 Victorian Plymouth — A Tour Around the Three Towns and Surrounding Neighbourhood is sumptuous visual review of Plymouth, Stonehouse and Devonport, and beyond, in the Nineteenth Century. 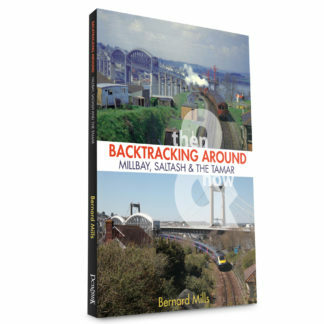 This is the world that our ancestors inhabited: post-industrial revolution, traversed by trains, but as yet without the motor making a significant impact and with electricity still very much in its infancy. With the sailing ship yet to surrender entirely to steam and with the horse and carriage an everyday feature of life, it was a more simple, but nevertheless rapidly changing world. During the course of Victoria’s reign the population of the area grew over five-fold as new streets and houses sprang up in the green fields that for centuries had surrounded the town. 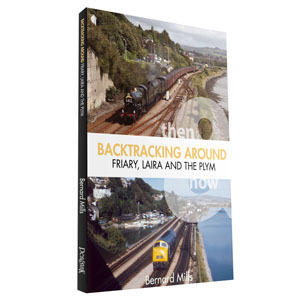 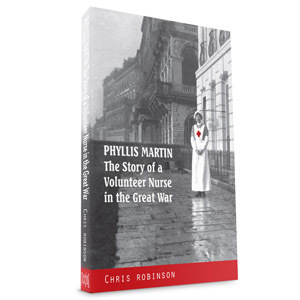 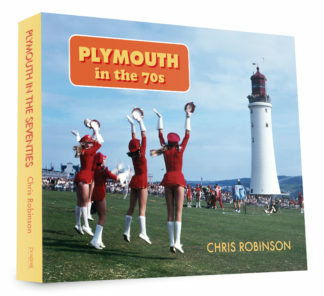 As with Chris Robinson’s other books looking at different periods of the Twentieth Century, this is an indispensable addition to the library of anyone interested in the history of Plymouth and its former satellite towns and villages.